There’s content marketing, and then there’s content marketing: the kind of work that is thoughtful, unique, dynamic, vibrant and, most important, effective. And as we learn from our interviewee, sometimes less is more. We connected with Greg Koorhan, owner and founder of Crossbow Studio, to discuss what he’s seeing in the world of marketing and get his thoughts on content. Greg, tell us about yourself and how you came to be where you are in your career. I spent the early part of my career in traditional advertising, design and production in Los Angeles and New York. Then I worked several years helping multinational brands like Toyota, American Express and Pfizer establish their presence online. I cofounded Crossbow Studio in 2005 to serve small and medium businesses. I’m also a filmmaker, and produce original entertainment whenever I can. I’ve been fortunate enough to screen my films in festivals across the U.S. and Canada. Where did the inspiration to start your own agency, Crossbow Studio, come from? We founded Crossbow Studio on the premise that a small but focused message, well executed, could prove to be a very powerful force and produce measurable results. In other words, it doesn’t take a big agency budget to build a brand and connect with the right audience. Ironically, WE weren’t very focused when we started, and found ourselves working on all sorts of projects, from websites to outdoor boards to print advertising. I’ve always had a penchant for the visual aspect of storytelling, so over time, Crossbow Studio evolved to specialize in two main services: video production and digital marketing. 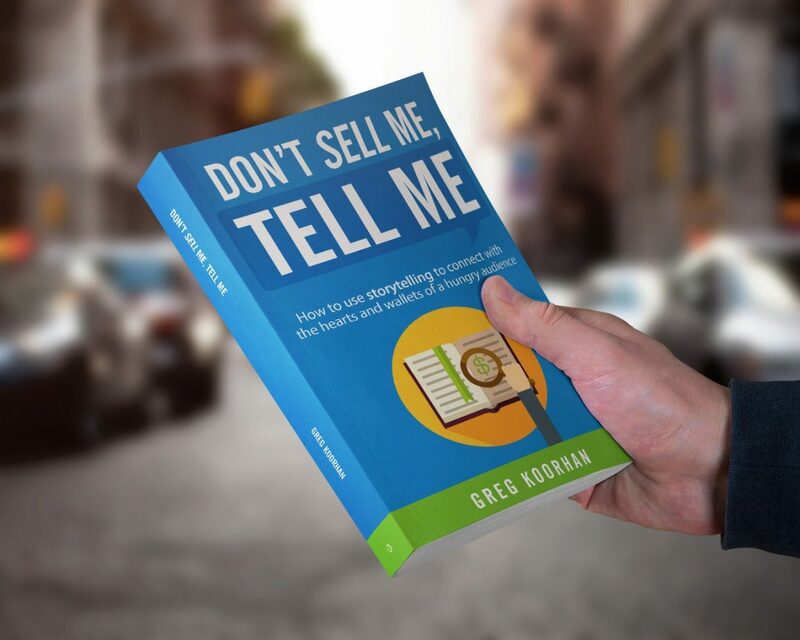 You wrote the book Don’t Sell Me, Tell Me: How to use storytelling to connect with the hearts and wallets of a hungry audience. What could brands gain from reading it? Most brands fail miserably at telling a compelling story, and because of that, in many cases, their marketing is actually working against them. 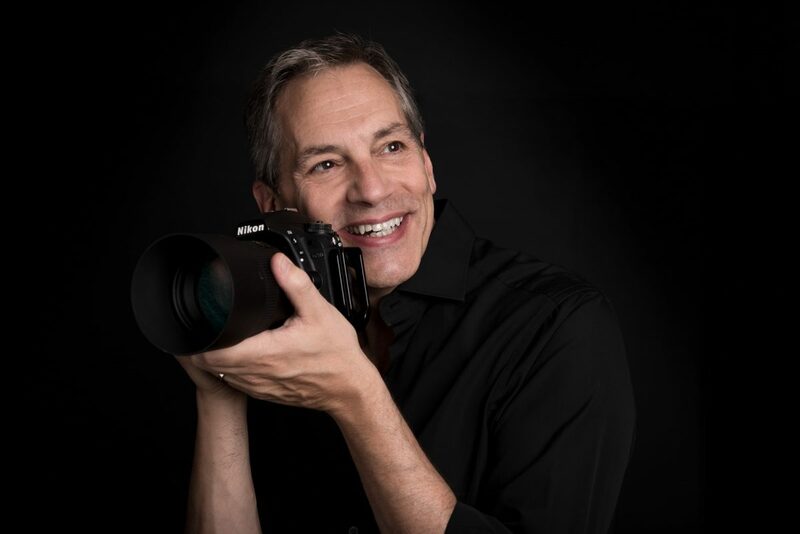 The book takes tried-and-true filmmaking principles and applies them to storytelling in business—giving business owners a clear way to stand out from their competition, attract their dream customers and grow their profits. What trends do you see in marketing right now? There is a growing rejection of traditional, interruptive advertising, and an equally expanding need for engaging and informative content. Smart marketers are embracing that—giving their customers what they are yearning for, not pushing their ‘look-how-great-we-are’ messages. What strategies do you find are currently working for your clients? We’re seeing the best results with creating content that—in an authentic voice—reflects the true values of a company. Content that paints a picture of how it ‘feels’ to use the product or service, rather than listing features and benefits. Just like you and me, customers respond to real emotions in a message. Drawing from your experience, what do you think the future of content for food/drink brands will be? I believe the pendulum is finally swinging back, and people want less mass production and more personalized experiences. Those brands that meet their audience where they are and have a variety of content that delivers what the potential consumer needs will succeed. If their audience is researching, provide information. If they need advice, provide direction. And with each story you tell, allow people to see themselves in it. The brands that take a stand and provide a person the ability to craft their own personal interaction will find customers seeking them out, instead of the other way around. If you could say something to brands that aren’t embracing content strategies, what would it be? If you aren’t creating content as part of your strategy, you are wasting your marketing dollar. Unlike an advert, well-produced content keeps working for you long after the initial publication date. And over time, storytelling does a better job at building a meaningful brand than any logo or tagline could. To learn more about Greg or his book, check out his website.